Each Friday starting today, we're going to publish a roundup of notable new trailers and posters in film and TV marketing. Dora the Explorer was all the rage at the Kid's Choice Awards on March 23 when the trailer for her live-action film premiered. The film version of the animated Nickelodeon series follows Dora on her greatest adventure yet—high school. The trailer promises laughter, adventure, teenage drama—and Danny Trejo as Boots! What more could you want? 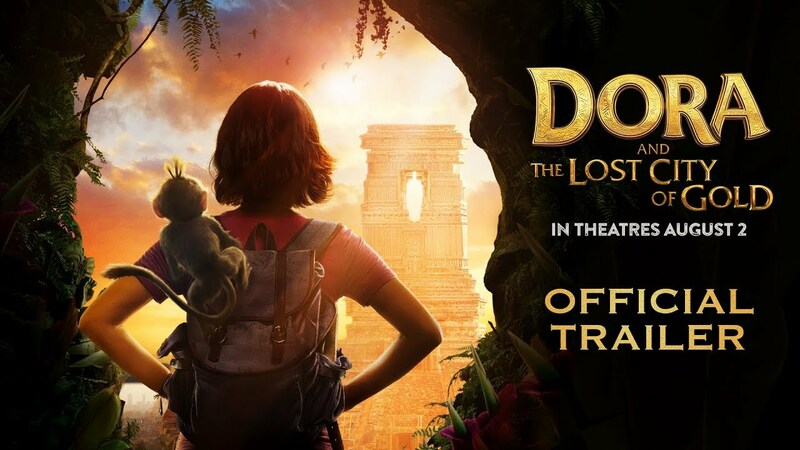 Dora and the Lost City of Gold will be released by Paramount Pictures on Aug. 2. The trailer was made by Buddha Jones. Where in the world is Spider-Man? On a European vacation, according to the new posters released this week. Check out the work below, as the Marvel hero adds to the scenery of London, Rome and Venice. Marvel Studios and Sony Pictures' latest chapter of the Spider-Man franchise swings into theaters on July 5. 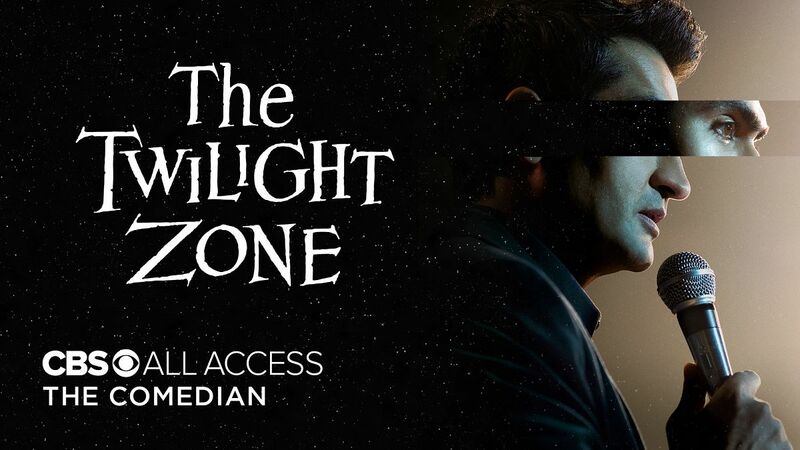 April 1 marks the return of the classic series The Twilight Zone, coming to CBS All Access. This time around, the horror anthology will be hosted by Jordan Peele, who also serves as executive producer. Season 1 will feature numerous guest stars, including Tracy Morgan, Seth Rogen, Adam Scott, Sanaa Lathan and many more. Based on the trailer, which was made by Open Road and features Kumail Nanjiani as an up-and-coming comedian ready to sign his freewill over for success, the series promises plenty of thrills and chills. Mark your calendars. 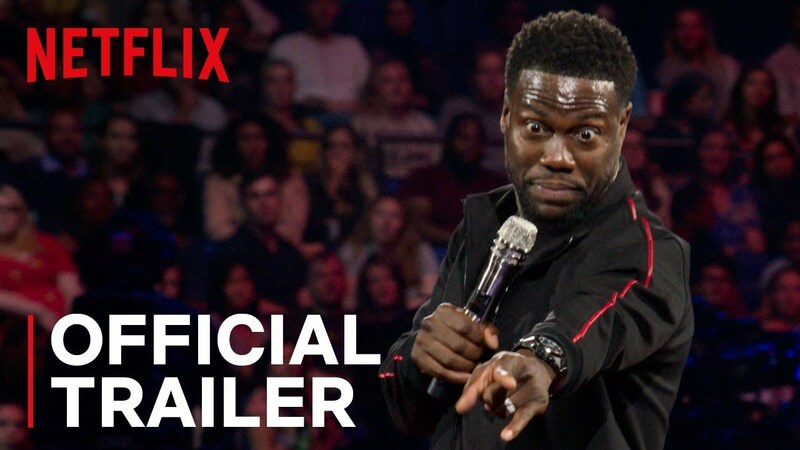 Kevin Hart has teamed up with Netflix for a new comedy special. Warning: This trailer, which was made by Bond, may cause boisterous laughter. The comedy special will be available for streaming on April 2. As if the new Avengers film weren't anticipated enough, Marvel Studios gave fans a special treat this week with a collection of character posters designed by creative agency LA. To further engage fans, the studio was cryptic with the copy and the coloring of the images. The release of these posters confirmed for fans the return of some of their favorite Avengers, and the demise of a couple others. Fans are in a frenzy trying to decipher what it all means. Nothing builds anticipation like mystery. Answers will be revealed on April 26, when Avengers: Endgame hit theaters. 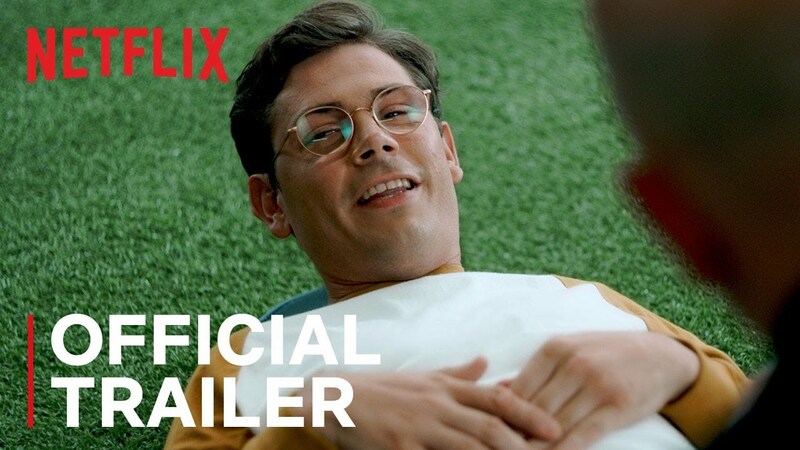 Gear up for Special, a new Netflix coming-of-age series that follows the life and times of a mid-20s gay man with cerebral palsy. This semi-autobiographical series was created by Ryan O'Connell, with Jim Parsons as an executive producer. The trailer, made by Empire Design, promises lots of laughter, awkward squirms and perhaps a few tears. Mark your calendars for April 12, because this looks like a binge-er. On April 12, just in time for the Easter holiday, IFC Films will release Mary Magdalene. 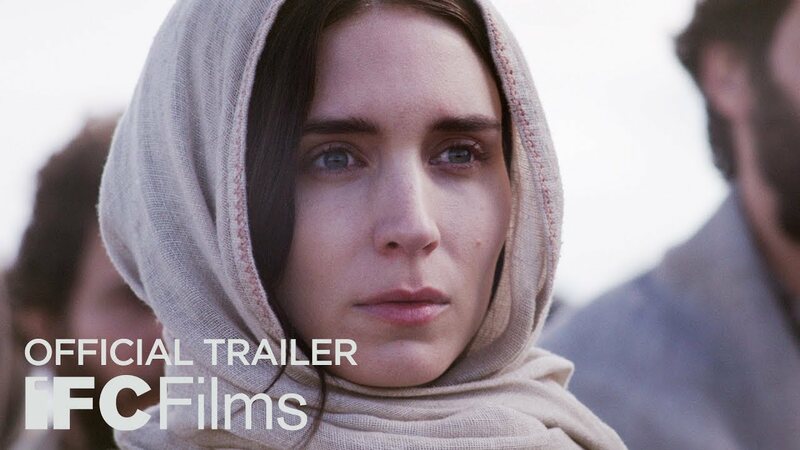 The trailer takes a closer look at the woman behind the scripture who traveled with Jesus and his ministry and witnessed his crucifixion, death and burial. The film stars Rooney Mara, Joaquin Phoenix and Chiwetel Ejiofor. The trailer was created by Zealot.